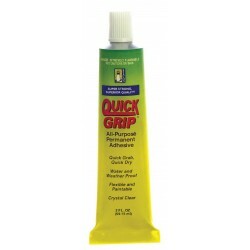 Redecorate and redesign your dollhouse with this Quick Grip Glue/2oz. Your decor and collection of miniatures will be taken to another level of fabulosity. 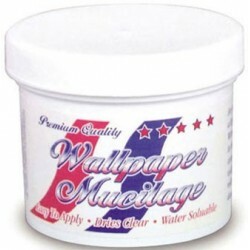 You will love this Wallpaper Mucilage as it complements your other miniature dollhouse furnishings. Now is the time to design a great new look! Adding this QUICK STICK HOLDING WAX to your miniature collection is just what you need to make your dollhouse a home, and showcase your fabulous taste. 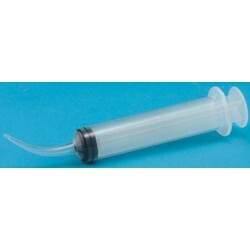 You will love this Curved Tip Glue Syringe, 12cc as it complements your other miniature dollhouse furnishings. Now is the time to design a great new look! Adding this Quick Grip All-Purpose Adhesive 2.0 Oz to your miniature collection is just what you need to make your dollhouse a home, and showcase your fabulous taste. 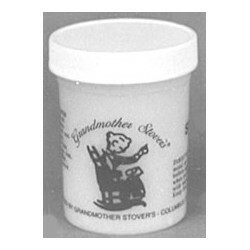 You will love this Grandmother Stover's Yes Glue, 6 Oz. as it complements your other miniature dollhouse furnishings. Now is the time to design a great new look! Enhance your dollhouse collection with this 8-2: 4 Oz. 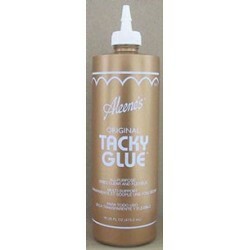 Aleene'S Tacky Gold Dabber. Added to your other dollhouse miniatures, it is a complement for a variety of styles and tastes. You will love this 10 Oz. Wp Gel as it complements your other miniature dollhouse furnishings. Now is the time to design a great new look! 10 Oz. 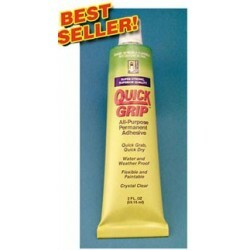 Wp Gel from our line of Dollhouse Building Supplies. 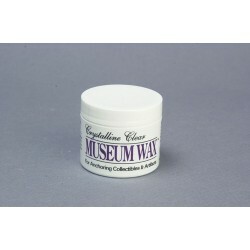 Adding this Clear Museum Wax/2oz to your miniature collection is just what you need to make your dollhouse a home, and showcase your fabulous taste. 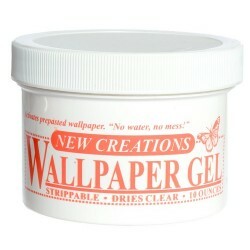 You will love this 5oz Wallpaper Gel as it complements your other miniature dollhouse furnishings. Now is the time to design a great new look! 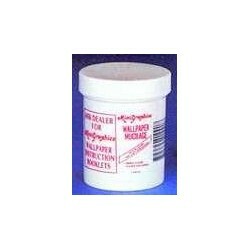 Adding this 10oz Wallpaper Gel to your miniature collection is just what you need to make your dollhouse a home, and showcase your fabulous taste. 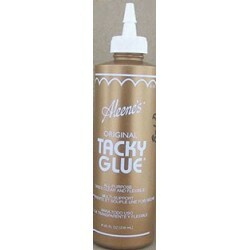 You will love this Tacky Glue 8 Oz as it complements your other miniature dollhouse furnishings. Now is the time to design a great new look! Enhance your dollhouse collection with this 8 OZ. WALLPAPER MUCILAGE. Added to your other dollhouse miniatures, it is a complement for a variety of styles and tastes. 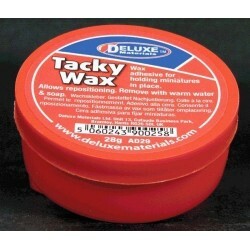 You will love this Tacky Wax as it complements your other miniature dollhouse furnishings. Now is the time to design a great new look! 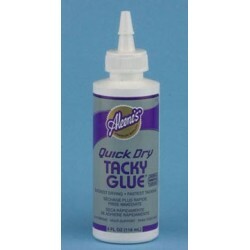 Adding this Quick Dry Tacky Glue 4 Oz to your miniature collection is just what you need to make your dollhouse a home, and showcase your fabulous taste. 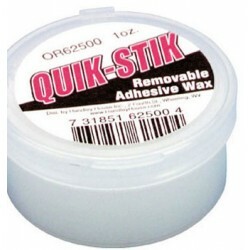 You will love this Quakehold Putty as it complements your other miniature dollhouse furnishings. Now is the time to design a great new look! Adding this Perfect Plastic Putty to your miniature collection is just what you need to make your dollhouse a home, and showcase your fabulous taste. 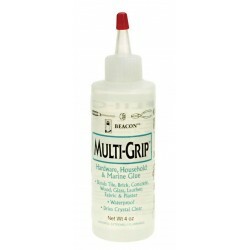 Spruce up your dollhouse with this miniature Multigrip Glue/4oz. We have many miniature Adhesives & Glues for that finishing touch.